The ALPHA line was designed with military customers in mind. We feel the MK1 ALPHA line is the ideal firearm for shooters looking to have a true military style weapon with the PWS long stroke piston operating system. FDE anodizing on the ALPHA rifles gives the line a unique look. 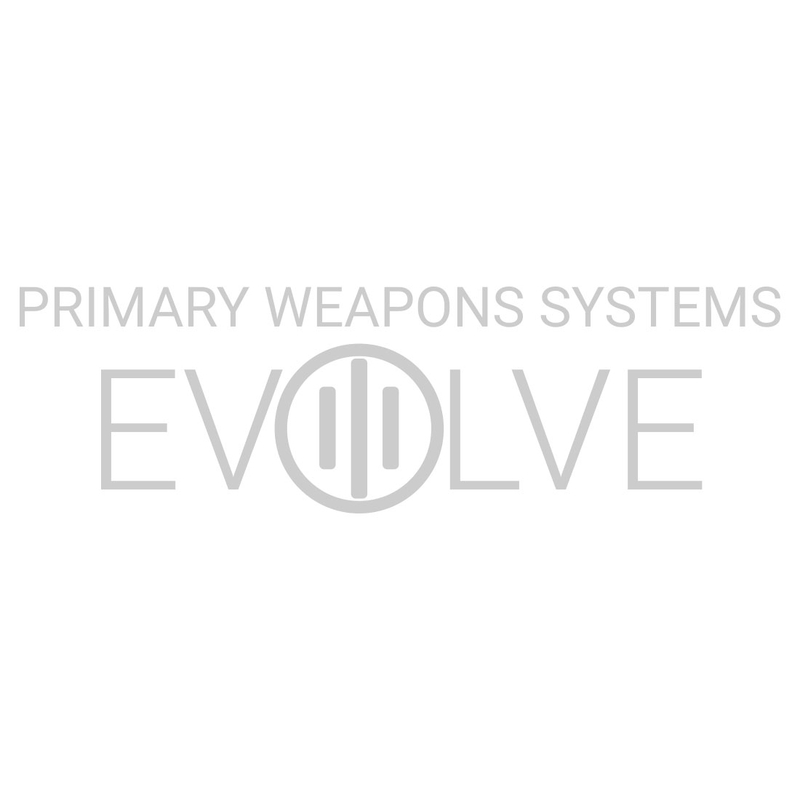 setting it apart from other PWS firearms. The easily accessible gas adjustment knob at the front of the firearm allows users to adjust the gas piston system with ease and no special tools needed. The heavier barrel profile and 1:7 barrel twist rate bring the ALPHA line to military standards while the newly designed attachment interface for the free-float MLOK® handguard to upper receiver allows for better stability when it comes to laser sight systems.